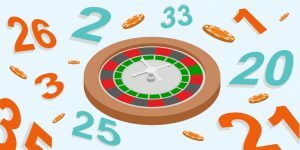 The basic rules of roulette are fairly simple, and you don’t need to be some sort of math genius to learn how to play. 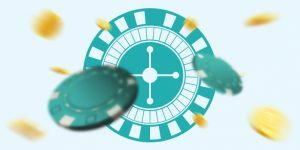 On this page, you will find all the information you need on how to play roulette and learn all about the different rules that some casinos and games may offer. 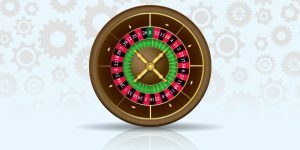 Ever since roulette was introduced to the general public, certain individuals have tried to beat the system by using particular betting patterns to maximise their winnings or bring their losses to a minimum. There are a good number of systems that have come out and they generally fall into two different categories – positive progression or negative progression. A positive progression system has you changing your bets whenever you win a spin, whereas the negative progression does the same when you lose. Both system types have some merit and can be used interchangeably over the course of a gaming session. What one has to consider, is that particular betting systems are useful in certain situations, while being less effective in others. It all depends on context. Additionally, particular strategies will be more appropriate for some gamblers than others. Depending on your play style, you may choose to use an aggressive betting system such as the Martingale, whereas a more conservative player may opt to implement the Paroli. In order to successfully implement a betting strategy, you need to be familiar with, at least, a few of them and know in which situations they are applicable. 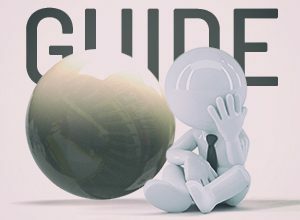 For your convenience, we have made a sizeable collection of the most popular betting strategies with detailed explanations of how they work and when to use them. It is highly recommended that you become familiar with three or four of them before choosing to apply so that you will know which system best suits your play style and betting behaviour.